 stanton agency is now twopointoh. a new business deserves a clever name. Stanton Agency was founded largely by accident near the beginning of 2014 by founder Joel Stanton. The agency grew out of his personal freelance work, but before long was thriving with a team of 12 servicing clients' creative and strategic needs, until merging with a larger parent company in late 2015. As a result of the merge, Joel had the opportunity to expand his knowledge and experience beyond content and creative, into marketing, advertising, and technology. As his range of experience grew, he began to recognize several inefficiencies with not just how he had run Stanton Agency, but how agencies and adtech companies were run holistically. The key result of these inefficiencies was brands creating fragmented customer experiences because their creative and marketing efforts were not aligned to business level goals and technological capabilities. Beyond the customer journey issues, he also realized that the core business model behind the "agency" had hardly been adapted since the sixties. twopointoh is a direct response to these issues. With this new venture, Joel aims to build a hybrid creative, marketing, and technology company that pairs creativity and technology– all with the goal of building lasting, memorable customer experiences which drive true lifetime value.  He also aims to leverage AI to power internal processes and remove inefficiencies in order to create these same excellent experiences for the clients twopointoh services.